'HAK IP' MEANS &QUOT;BLACK LEAF&QUOT; IN CHINESE, AND IT REFERS TO THE DARK GREEN TO BLACK LEAVES OF THIS SUPERB VARIETY. 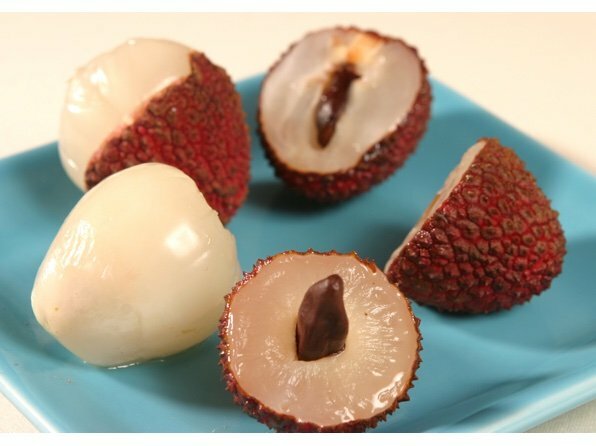 THE FRUIT IS LARGE, SWEET, AND ALWAYS HAS ABORTED &QUOT;CHICKEN TONGUE&QUOT; SEEDS. IT IS BEING GROWN COMMERCIALLY ON A SMALL SCALE, AND IT IS ALREADY ONE OF THE PREFERRED VARIETIES FOR THE HOME GARDEN.